It’s truly heartwarming to be able to support worthy charities. The two institutions we assist as The Toast are actually a bit like our own family. Atterbury Trust and Hearts of Hope are the two causes we are committed to for the long term. It just so happens we completed the creation of two brand new websites for both of them this month. 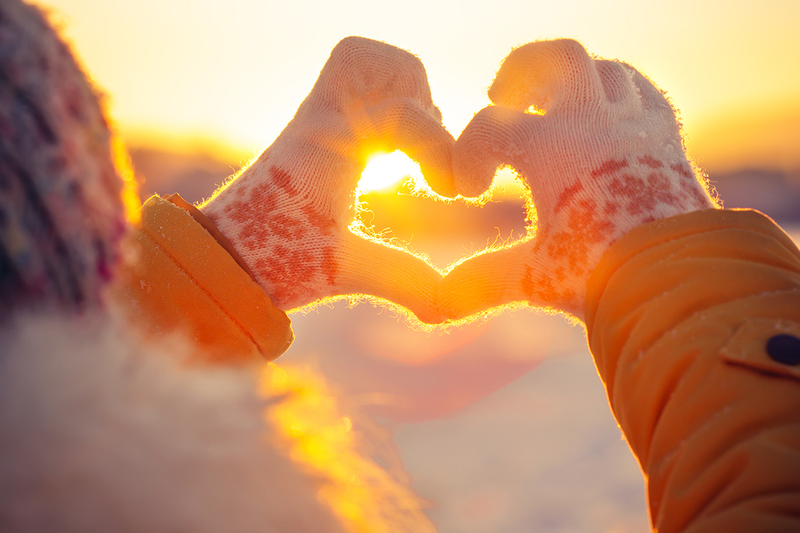 In the cold winter time the need for cash and goods at all charities increase significantly as the cold weather exposes any lack of shelter, warm clothing and food, especially for children. 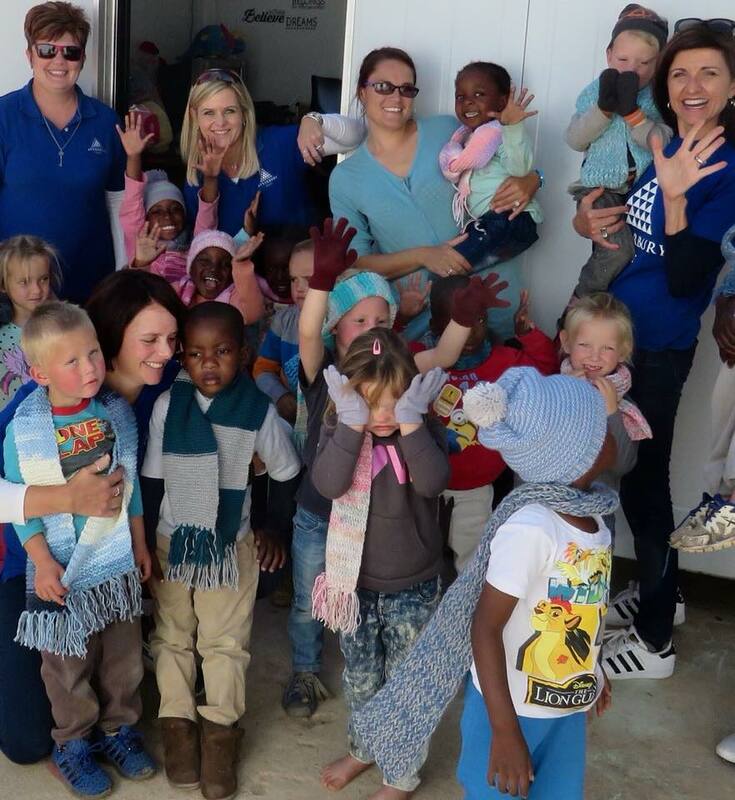 Atterbury Trust and Hearts of Hope concentrate a significant portion of their activities of children and young people. The needy community and schools in Pretoria West have been aided by Atterbury Trust for many years and this year was no different. 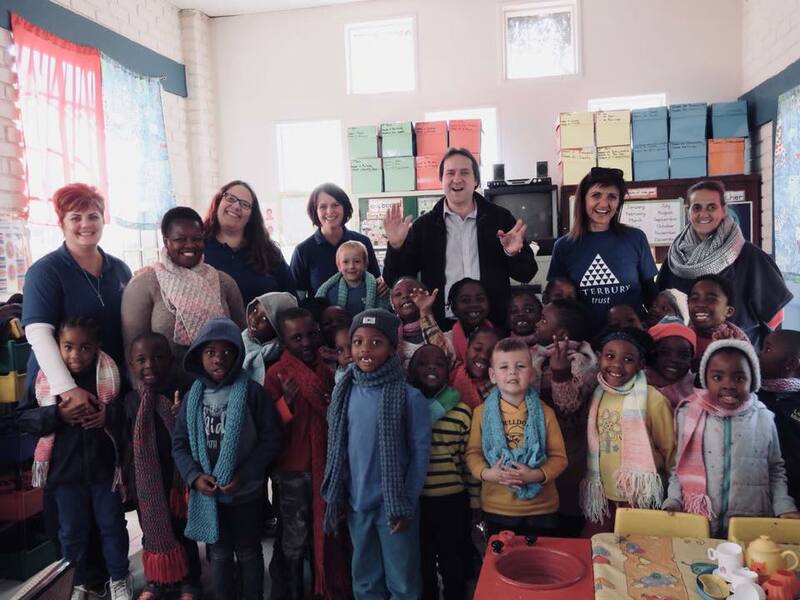 During a special visit in June head of the trust Zahn Hulme and her team dished out love and hand-knitted scarfs at Laerskool Westerlig. Their second stop on 21 June was Wolmer Pikanini. Another initiative of great importance at Atterbury Trust is their support of higher education through a hugely successful bursary loan scheme. Applications are now open on the Atterbury Trust website. Hearts of Hope puts in practise the African saying “it takes a village to raise a child”. This amazing group of dedicated people looks after the most vulnerable children in our society; those who have lost their own family. The goal of Hearts of Hope is to provide these children with new ‘forever families’. To ensure the viability of the charity over the long term Hearts of Hope encourages cash donations. This enables them to buy and supply all manner of support, food, shelter and even new foster homes for their children. A visit to the immaculate Hearts of Hope centres never fails to warm one’s heart in the best possible way. Even in the bitter cold. Thank you to Atterbury Trust and Hearts of Hope from all of us at The Toast for the wonderful work you do. It’s living proof that all of us in this wonderful country of ours have the ability to live, work, play and love together. Long live this spirit of Ubuntu!